Glendower Golf Club has no review yet. Submit your review. Glendower is an exceptional golf course situated in a nature reserve with vast bird life and many beautiful trees. The course has been ranked number 2 in South Africa over the last 2 years (in the Golf Digest rankings), which gives one an idea of the status and regard in which this club is held. The course was founded in 1935 when a group of businessmen bought a farm and converted it into the present day golf course. 4 years later it hosted the Transvaal Open Championship which Bobby Locke won with a world record score. 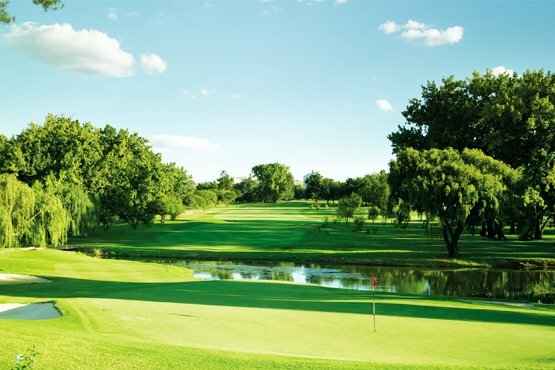 In the 80's the course received a major revamp and all of the greens were reshaped and rebuilt and since then, Glendower has hosted three SA Opens and continues to enhance its reputation as one of the top Johannesburg courses. Glendower Golf Club has no review yet.